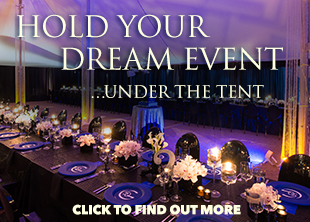 Introducing Yoga Under The Tent! Posted on Thursday, May 21st, 2015 at 10:07 AM. 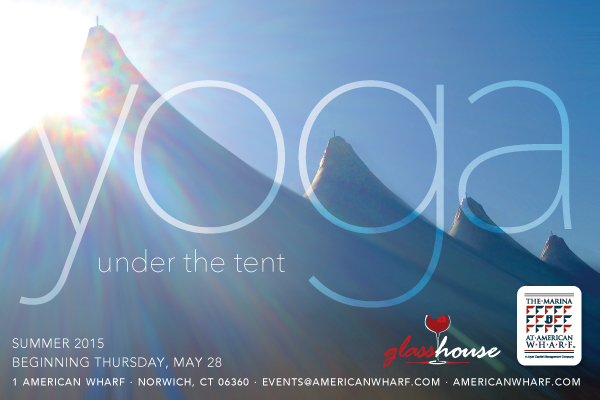 Just in time for the summer season we’re launching yoga classes under the tent! Starting Thursday, May 28. Get a $5 coupon to GlassHouse each time you attend a class! Barrett-Jackson to bring World’s Greatest Collector Car Auctions® to nearby Mohegan Sun, June 23-25. A great feature at Dockwa! Visit us at three upcoming trade shows!